Are you thinking about homeschooling this fall? This is the time of year when many families begin thinking about whether they want to reenter the local elementary school and get a bit skeptical about all that goes on there. If you are already homeschooling, this is the time of year when we marvel at the YAY, Kids Are Back in School posts because we are thrilled to not be back in school. We are thrilled to have the parks and attractions to ourselves. We are ready to see the change of season with our children. In this, the 450th Edition of the Carnival of Homeschooling, let's look at the experience of Starting Fresh. and if you do, Please leave a comment! other social media, and with friends! Carol at journey-and-destination blog has a lovely post that reminds me of why I love homeschooling. In a collection of posts about reading and books, especially the post How We Use Books, Carol discusses the points of Charlotte Mason work that have inspired her family with regards to their reading. I enjoyed her post called Ambleside Online Year 3 - Shakespeare, Plutarch, and Poetic Narration. How I love how her daughter Moozle ran with the narration idea! Carol, thank you for sharing; I have enjoyed your blog! Becca at her blog Hyperactivity in the Head (formerly A Pocketful of Purple Butterflies blog) offers the consummate guide for not-back-to-school-shopping called A Homeschoolers's Guide for Back-to-School Shopping. I don't think I'm giving too much of her blog post away if I say the words: avoid the consumerism! In a second post called School's IN for the Summer, Becca reminds all homeschool parents that School is ALWAYS IN for homeschoolers! This homeschool mom talks aboaut how this unschooling - homeschooling family has grown and adapted their learning styles to find what works for them! She explains how her children's education is centered around their ability to learn important lessons in the most unexpected ways. Check out the post; you will love it. Blair at blairleeblog is fairly new to the carnival. WELCOME, Blair! She offers a post entitled Teaching a Homeschool Science Co-op: General Notes. The blog post focuses on her experiences teaching a middle/high school level biology co-op class for the 2013-14 school year. It is the first in a series of posts about her experiences and is sure to interest you. Some of the posts to follow are specific to her RSO Bio 2 book (R.E.A.L. Science Odyssey Biology 2, Publisher: Pandia Press), but the posts will give general advice and insight about what she has learned in teaching this course. I also recommend a piece that Blair shared at her blog, a piece entitled Homeschooling is Hard. Rachael, a gorgeous mother of five, from Diamonds in the Rough blog and Frugal Homeschool Family blog, in the spirit of Not Going Back to School offers this first post called Top 10 Tips for Preparing for Back to School!!! Don't mind the irony. Rachael also sends a blog post to this carnival that is so enriching! Homeschooling Inspiration Round-Up #4 is a fab post with blog links to other helpful blog posts, encouragement for families considering homeschooling, and support for all things homeschool! I appreciate your submissions, Rachael! For an adorable homeschooling blog check out Crista at Little Log Cottage School blog. If you are looking for ways to make the first days of homeschool special, check out this blog post from ex-teacher Crista called Making the First Day of School Special. Make it fun for your child by trying out some of Crista's great ideas in this post! While you are there, explore the blog a little and check out the tab called Fall Semester Themes for new ways to make your homeschool special this fall. If you are homeschooling a kindergartener you will want to follow this blog. 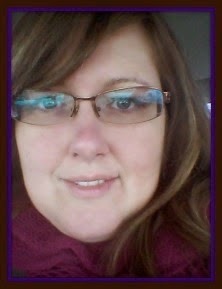 WELCOME to Canadian homeschooler Amber at Adventure Hollow blog. Amber and her family of homeschoolers has discovered the pleasure of geoboxing and submits this blog post called How You Can Learn from Geoboxing. She and her two gorgeous children have swapped geoboxes with other interested families and have enjoyed the experience tremendously! Give her post a read and see if your family might be able to include geoboxing in your life. If you are interested in exploring this hobby for your family, check out Homeschool Swapping Adventures or Homeschool WORLD Swapping Adventures on Facebook. 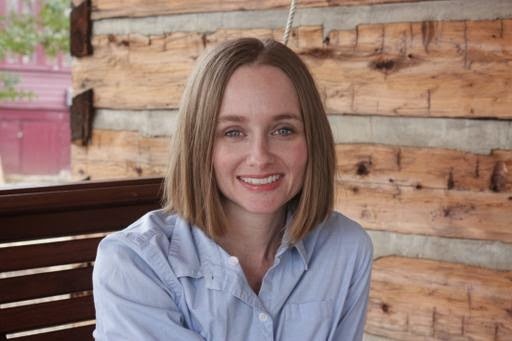 Allow me to introduce you to Betsy at BJ's Homeschool. 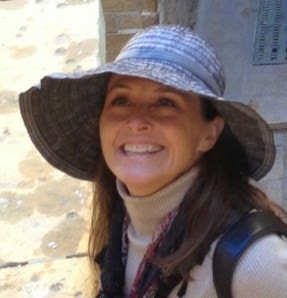 Betsy enjoys helping newbie homeschoolers get started, a mission with my sincere approval!!! The post she submits to the carnival this week is entitled Top Picks for Preschool/K where she reaches back into the early years of the homeschooling of her daughter and shares her favorite top picks for preschool and kindergarden. 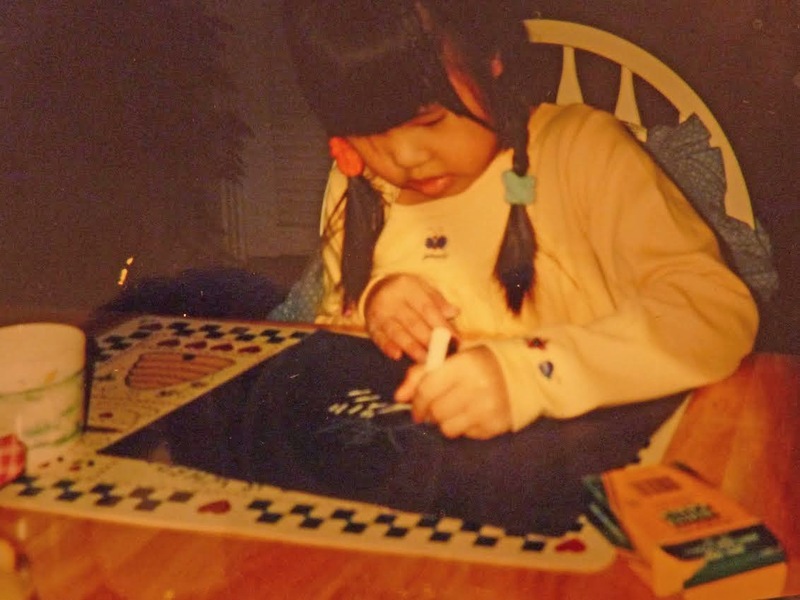 She freely shares the fun that her family had in the early years with math, phonics, reading, and handwriting. Betsy, I so appreciate you sharing the experiences of your gorgeous girl in her early years; especially now that she is graduated and moving out into the world! Anna-Marie at the aptly-named blog Life's Adventures is another Homeschooling Mother Extraordinaire! She and her family are travelers and enjoy taking their tricks on the road. This time her post is called Scavenger Hunt 250 St. Louis Cakes, referring to the 250th anniversary of the city. The city placed 250 birthday cakes around the region and Anna-Marie and her family is motivated to locate as many of the cakes as they can possibly find. You will enjoy this adventure and ALL of the adventures that Anna-Marie shares on her blog. You are going to need a nice cup of tea for this adventure blog, preferably Earl Grey. Welcome Kathie from The Character Corner to our carnival. Kathie's blog post 7 Ingredients for Successful Homeschooling reminds us all that we want to be our best as homeschooling mums. With that in mind as a goal, Kathie started noticing certain characteristics that were common in veteran homeschooling moms. Check out the list she compiled in this way. May I also recommend a post called 4 Reasons We Should Expect the Unexpected in Homeschooling. Lots of great info on this blog! Denise at Let's Play Math blog is on a mission to make math fun and applicable to the lives of your children. In the post Fraction Game, My Closest Neighbor she shows a fun game to help your kids practice comparing fractions, equivalent fractions, benchmark numbers, and stragetic thinking. It's brilliant! I know that this is the blog you have been waiting for! Kathy and Gary at Homeschool Buzz.com blog submit this blog post entitled Dictionary.com Insults Homeschoolers. I wonder if incidents of this nature impact all of us and I appreciate knowing that some families are on top of the news. This blog is interesting in that it is written by the entire family. Now that's excellent homeschooling. 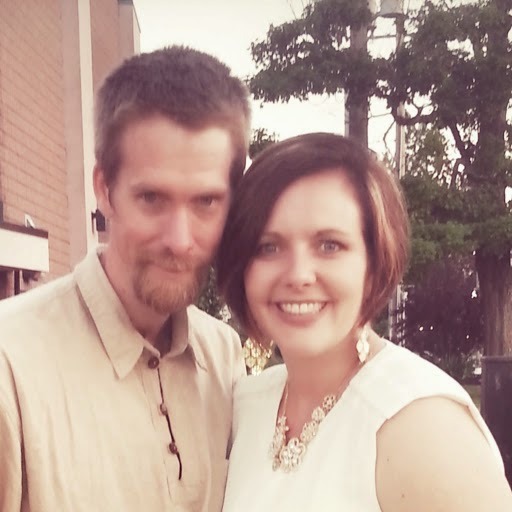 Rachael at Parenting and Homeschooling in Faith: Diamonds in the Rough blog epitomizes the theme of this Carnival of Homeschooling with her post entitled Back to School Inspiration. If you feel the need to prepare yourself as we near the time when many families restart their homeschooling in earnest, then this post is for you. This post is also a linky and welcome you to add your own blog post! My own submissions to this carnival here at My Own Mind blog begins with Strategies for Your Homeschooling. This is a post that I worked on for quite a while as I collated and collected as many original ideas as I could to give basic information to newbies and to all homeschooling parents. (Too cheeky?) In my post Are You a Good Homeschooling Parent? I talked with the kids about what qualities they felt were necessary for a homeschooling parent. This post is the collaboration that we came up with and I felt quite proud of their work on this one. And, finally in Co-op Planning, Homeschooling for Mutual Benefit I tried to give a basic plan for how our small co-op created the next semester, for those of you who are considering getting a co-op off of the ground floor. WHEW! What a wonderful carnival this week! My thanks to the wonderful parents who submitted blog posts and my thanks to Henry Cate and family for the Carnival of Homeschooling! That's all it takes and YOU can be featured in the next carnival. Secular Homeschooler Carnival is found here. Homeschool High School Carnival can be found here. Charlotte Mason Homeschoolers can submit here. Classical Homeschoolers can find out more here. Check out the Homeschooled Kids blog carnival here. Beautifully done, Karen. Thanks for getting these posts together in such a creative way to share with us! Thank you for including my post. I can't wait to read the other posts. What a nice collection! The post link to my blog takes you to a very nice guest post that tells what someone else did using the course I wrote. The general co-op post can be found from the homepage on the blog. Thanks for the "heads up", Blair. I fixed it! Thanks for incuding me in this great carnival! I enjoyed meeting all of you! How Do You Know What to Teach?